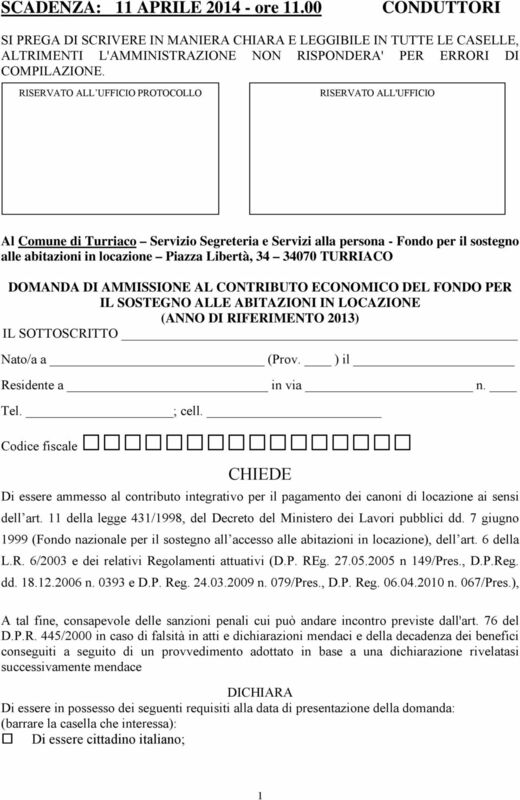 Download "SCADENZA: 11 APRILE 2014 - ore 11.00"
SI PREGA DI SCRIVERE IN MANIERA CHIARA E LEGGIBILE IN TUTTE LE CASELLE, ALTRIMENTI L'AMMINISTRAZIONE NON RISPONDERA' PER ERRORI DI COMPILAZIONE. 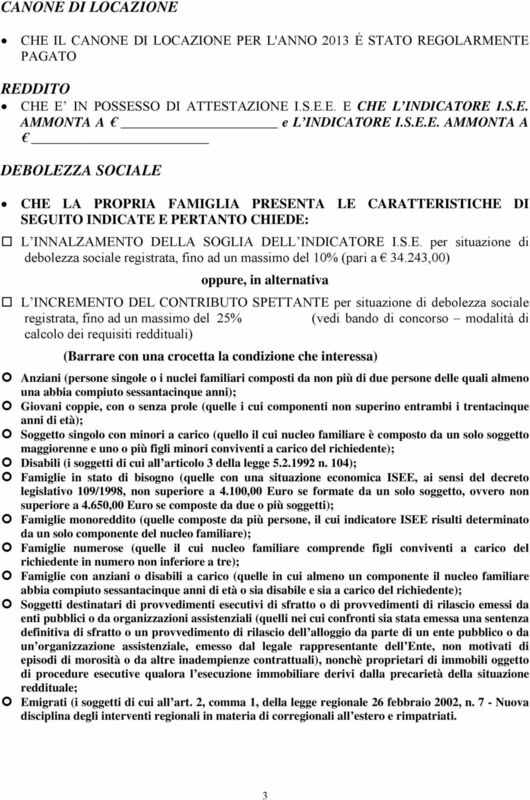 DOMANDA CONDUTTORE (AFFITTUARIO) SCADENZA: 08 GIUGNO 2015- ore 11,00 SI PREGA DI SCRIVERE IN MANIERA CHIARA E LEGGIBILE IN TUTTE LE CASELLE, ALTRIMENTI L'AMMINISTRAZIONE NON RISPONDERA' PER ERRORI DI COMPILAZIONE. 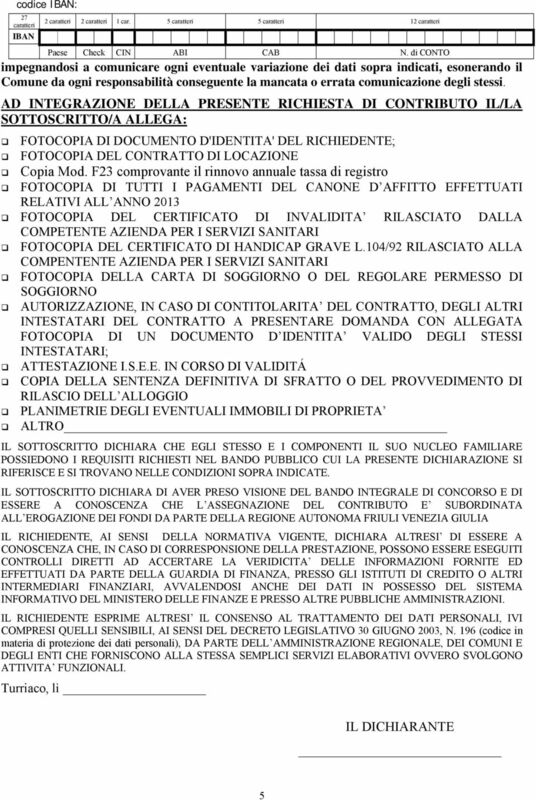 ALLEGATO B Da compilare a macchina o a stampatello barrare le caselle che interessano. 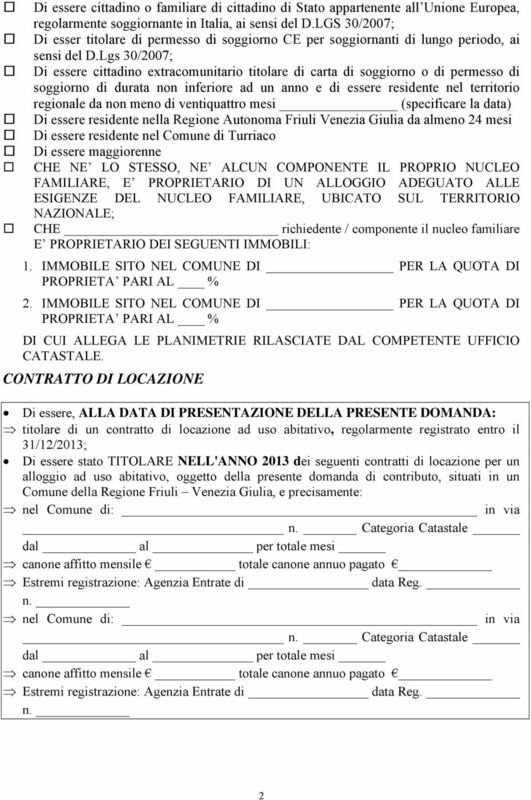 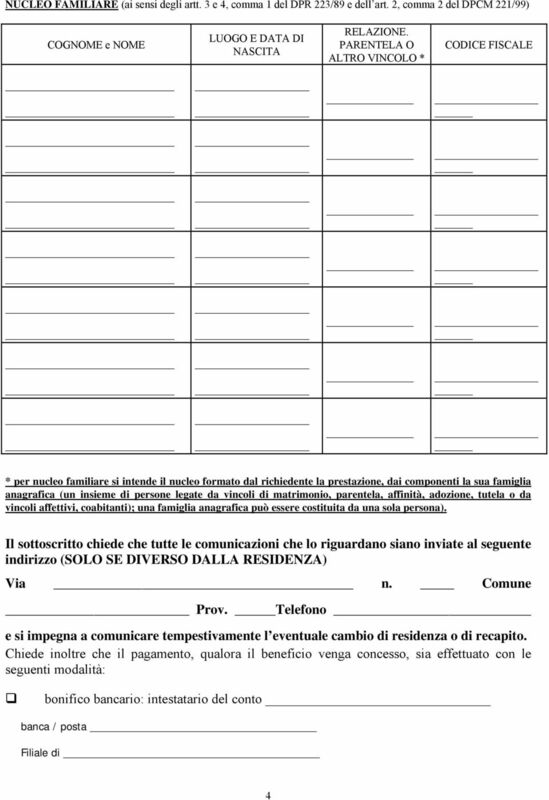 ALLA PREFETTURA DI ROMA L SOTTOSCRITT CHIEDE DI ESSERE AMMESS A PARTECIPARE AL CONCORSO PER L ASSEGNAZIONE DI NR.